Indian Super League (ISL) champions Chennaiyin FC have announced that they have signed former ISL winner Baljit Singh Sahni on a one-year deal. Baljit, who hails from Hoshiarpur in Punjab and is capable of playing in different positions including on the wing and upfront, played the first two ISL seasons for Atlético de Kolkata. He won the ISL title with ATK in 2014, scoring two goals that season, and reached the semi-finals last year. After ISL 2015, Baljit was on loan from ATK to DSK Shivajians in the I-League and now joins Chennaiyin on a permanent deal after the expiry of his contract at the Kolkata franchise. Like the majority of players from Punjab, Baljit started his career at JCT where he moved up from the youth teams to the senior setup. The 29-year-old spent three consistent seasons there, playing either as forward or winger. He became the first Indian to score a hattrick in the I-League with his treble coming against Shillong Lajong at the start of the 2009-10 season. In 2009 he was also adjudged the Best Young Player in India by other footballers of the country and also went on to represent India U-23 at the 2010 AFC Challenge Cup. Baljit earned a move to Kolkata giants East Bengal in 2010 and spent five seasons there. He won almost every trophy with East Bengal and narrowly missed out on the I-League. The three goals in the 2011 AFC Cup was possibly the highlight. He made 21 appearances for ATK over the two ISL campaigns and Chennaiyin head coach Marco Materazzi had been following him from the first season. “Baljit is a player I have admired and watched closely from the very first ISL campaign. He is already an ISL winner and his versatility will strengthen our team,” Materazzi stated. “I had two memorable years with Kolkata but now I am looking forward to a fresh new challenge with Chennaiyin. When I heard that the legendary Materazzi is interested in me it didn’t take long for me to decide that I would join his team. Chennaiyin has been the most consistent team in the ISL so far and they have a very settled side. 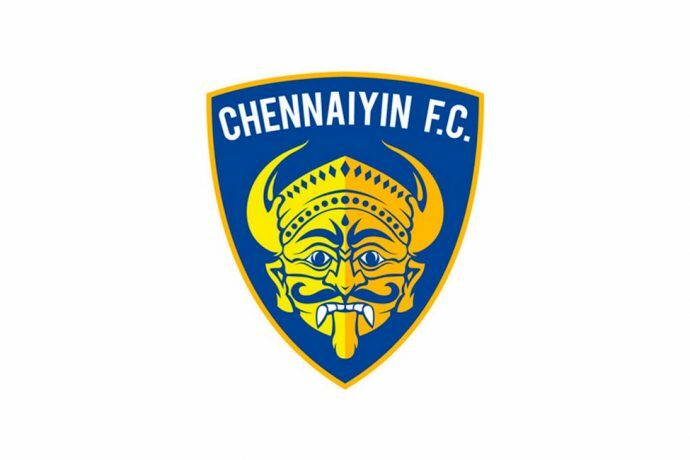 So I have to work very hard to get into the first eleven but this is the kind of test you want as a player and my goal will be to help Chennaiyin retain the championship,” Sahni said.